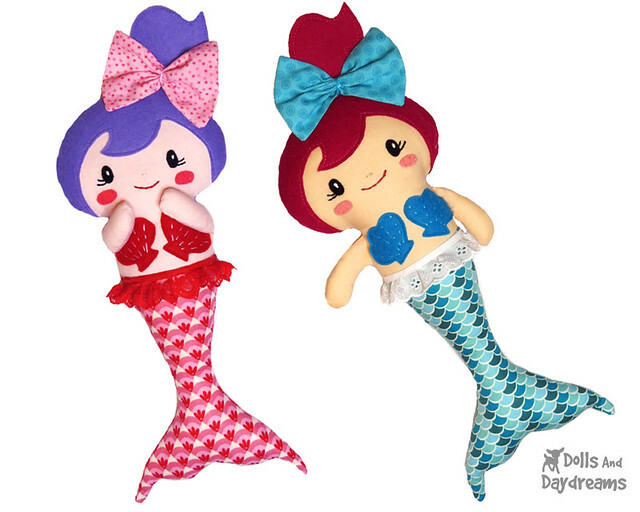 Merbaby Sewing Pattern is Here! 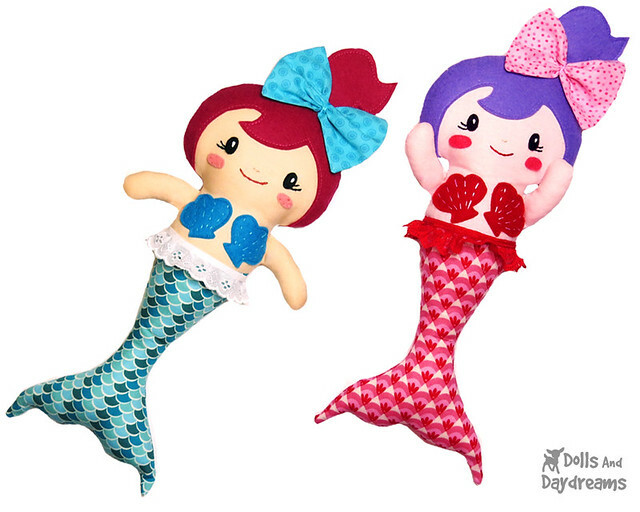 Meet my Merbabies Sewing Pattern, cute Baby Mermaid Dolls that are 13" (33 cm) tall from cotton and felt fabrics. Splish Splash! 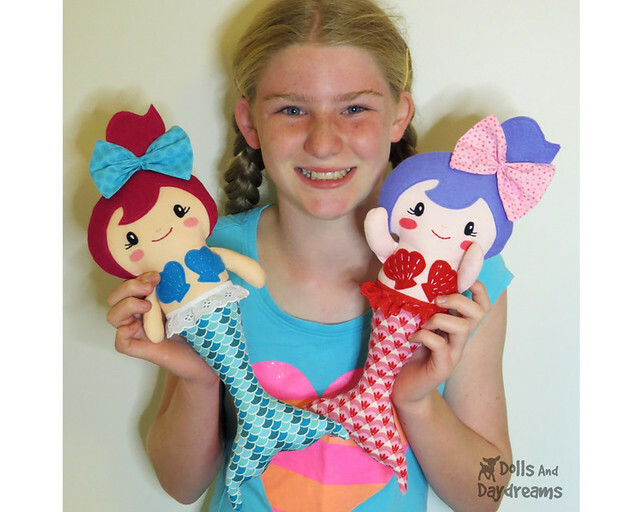 These tailed friends are a treat to make, ready for summer fun with your little ones! They are so fast to make you'll be amazed, and beginners with love their simple construction!